It’s no secret that you are not permitted to carry a firearm onto an airplane, but the number of guns found at airport screening continues to rise. The trend continued last year nationwide, statewide and in Roanoke, as WFIR’s Evan Jones reports. 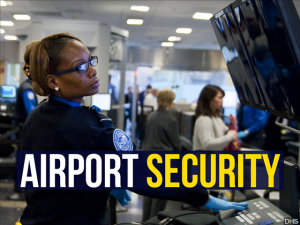 Click here for TSA information on transporting firearms and ammunition.